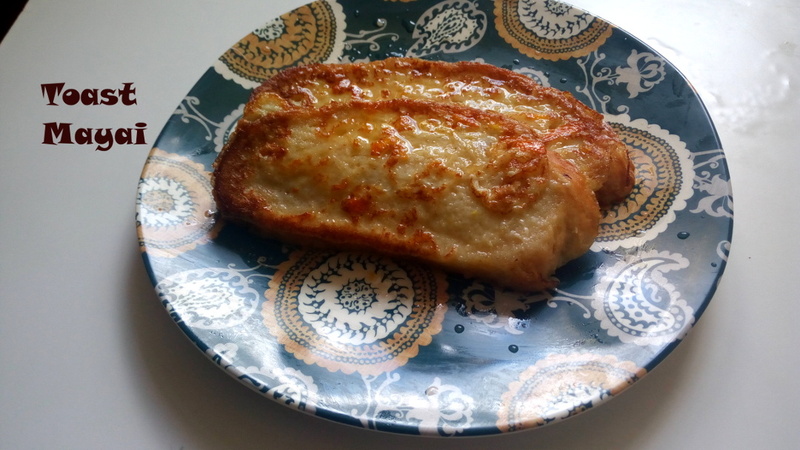 Orange Zest French Toast - Leo Tunapika? 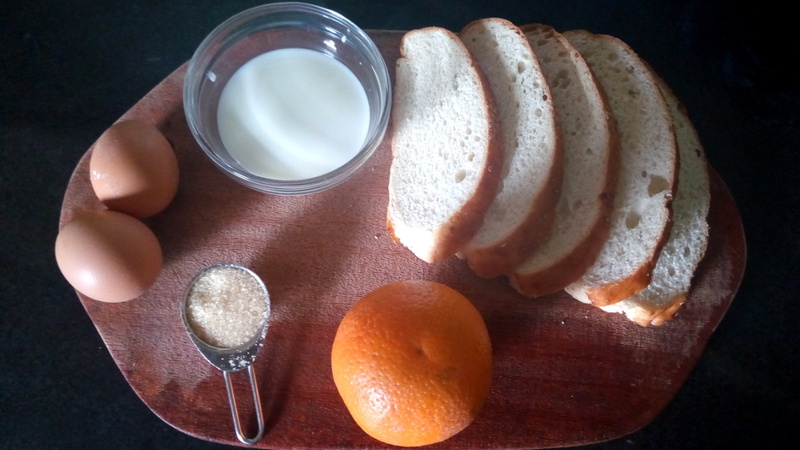 French toast or toast mayai as we fondly call it here in Kenya is a quick breakfast fix that can be transformed very easily. This time round I added some orange zest and the results were amazing. 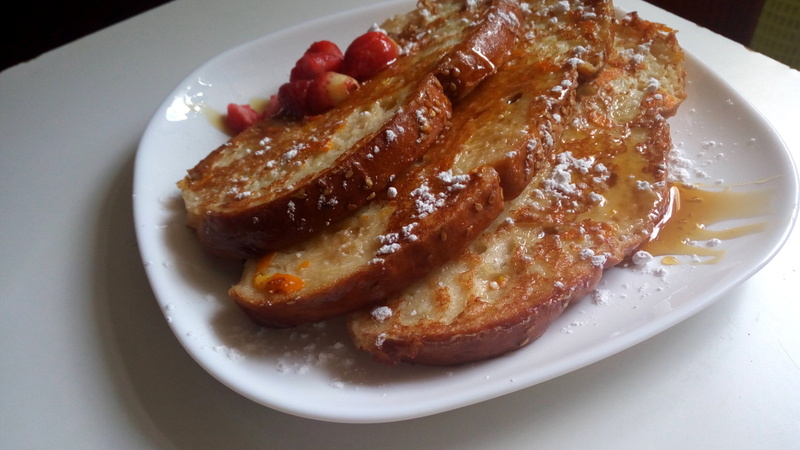 Ideally a day or two old bread is great with french toast but any slice of bread will work well. In a shallow bowl, break in your eggs and grate over the orange zest. Using a fork,whisk to combine. Flip to coat the other side. Heat your pan over medium heat and add some little and swirl to coat. Place the coated bread slices. Repeat the cooking procedure until your bread slices are over. Sprinkle over some icing sugar, drizzle with honey and top with some fruit. However you choose to eat them, you’re sure to enjoy them. Easy to whip up and utterly delicious. In a shallow plate add the eggs, orange zest, milk and sugar. Using a fork whisk everything to combine. Heat up a pan and lightly grease with some oil. Lay the bread slices in the egg mixture and coat on both sides. Fry the coated slices of bread in the heated pan and cook on each side until lightly golden. That’s an amazing twist to French toast, and i’m a sucker for French toast. Definitely trying this out. The family and myself loved it. Yeei glad it was a hit. Kweli no toast mayai. It looks very appetizing!! Ha ha I’m going to make one for myself tomorrow for breakfast!!! Just made a Rustic Apple Pie. Have a peek at it. Wish you a lovely week! I need to try this. 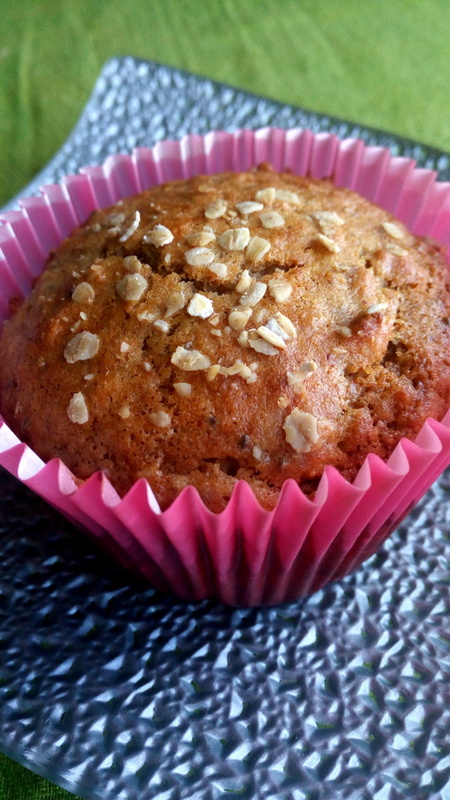 Looks so good and simple to make with readily available ingredients. Hit me up on leotunapika@gmail.com we see how we can collaborate.